In a large bowl, combine flour with baking powder. Season with salt and 2 tsp. everything bagel seasoning, and stir until uniform. Add yogurt, and thoroughly mix to a dough-like texture. Evenly form dough into 6 rings and place on the baking sheet, evenly spaced. Brush with egg, and sprinkle with remaining 2 tsp. 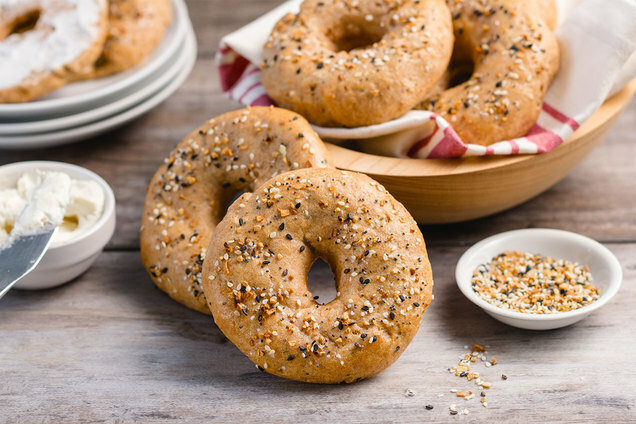 everything bagel seasoning. 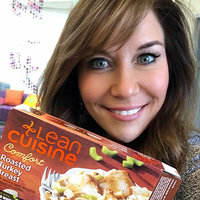 Go Grocery Shopping with Lisa: New Hungry Girl Podcast! Click to listen, and subscribe so you don’t miss an episode… Shop to it! Help your pals transform their kitchens into mini bakeries! Click "Send to a Friend" now.